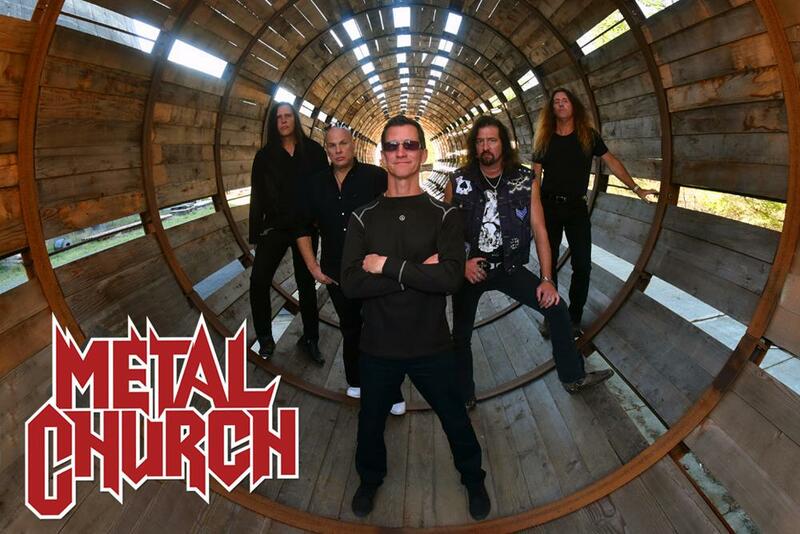 METAL CHURCH | RELEASE ‘RESET’ MUSIC VIDEO; KICK OFF SUMMER TOUR THIS WEEK! 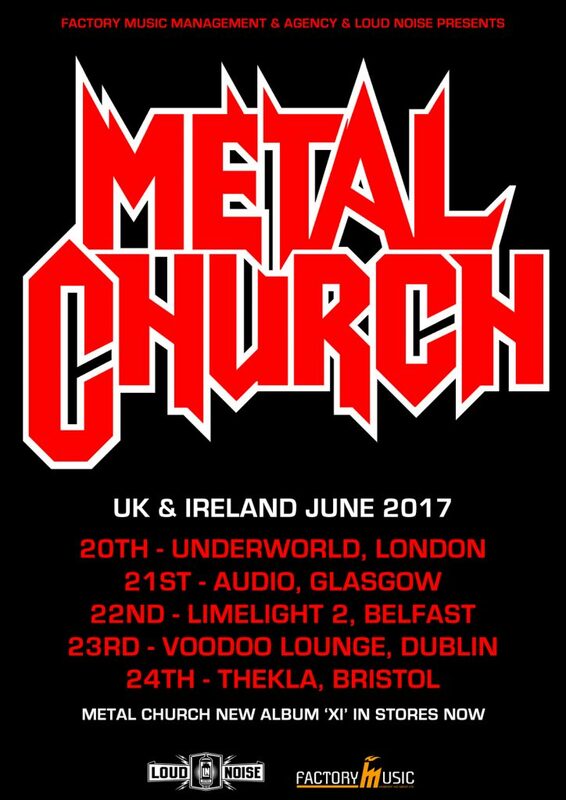 Heavy metal titans METAL CHURCH will be touring Europe and the US extensively from this Friday onwards. They will once again be presenting their latest studio album XI, which hit the charts worldwide (Switzerland #30, Germany #34, Austria #51, USA #57 among others). 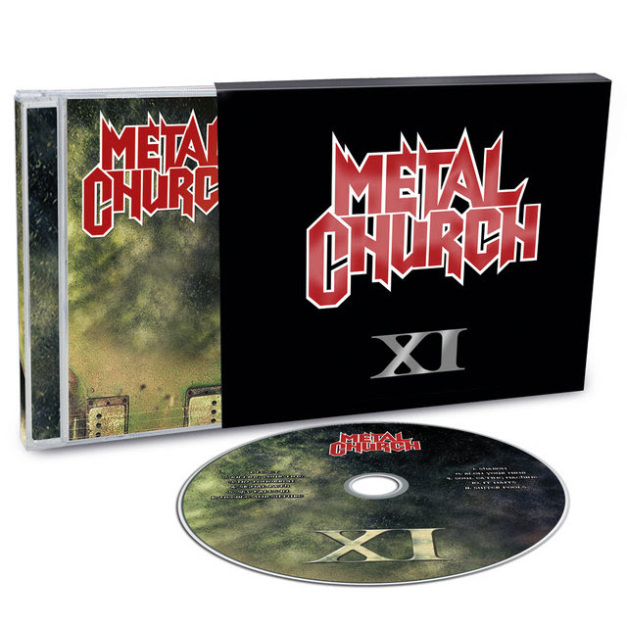 METAL CHURCH’s latest album and 11th studio release XI was released in March 2016, and it marked the return of legendary vocalist and front man Mike Howe! XI was produced by Kurdt Vanderhoof and co-produced by Chris “The Wizard” Collier. 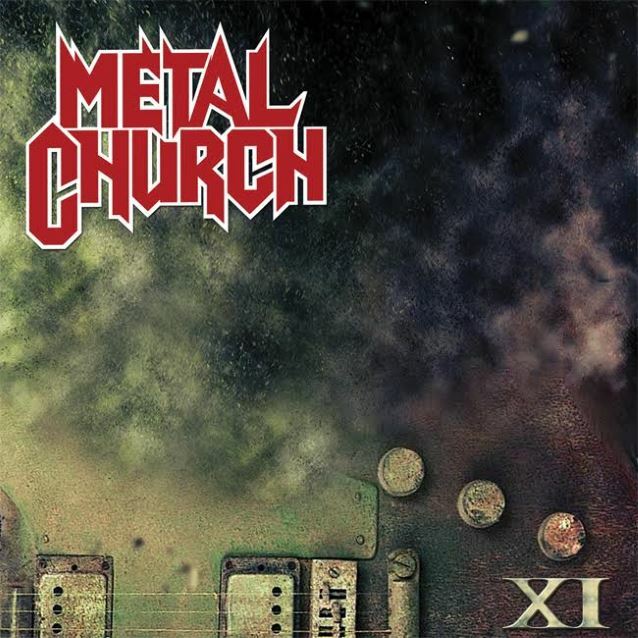 The reunion between Mike Howe and METAL CHURCH started in July of 2014 when Mike started working with Kurdt Vanderhoof on a side project he was forming with Nigel Glockler from SAXON. Through these initial conversations, Kurdt convinced Mike to ultimately return to METAL CHURCH. The idea was to see if they could recapture some of the magic from the three albums they released in the late 80’s: The Human Factor, Blessing In Disguise and Hanging In The Balance. Out of those sessions, XI was born and captures the sound that made the band fan favorites in the 80’s and mixes it with a new, invigorated sound for 2016.